Our Location - 877 State Hwy. 171 (1.8 miles south of Hwy. 31 on the right) in Hubbard, Texas. 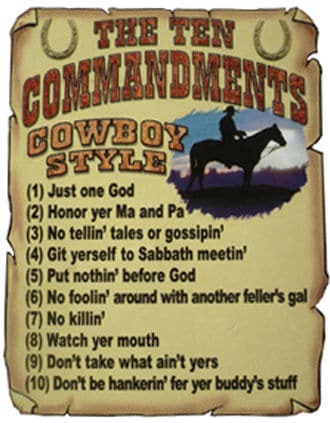 Our Mission - To reach the cowboy culture for Christ by sharing the love of God with the unchurched and lost people of the Hill County area and the world in such a way they have the best opportunity to become fully developing followers of Christ. We would like to thank all of y'all who have come to Hubbard Cowboy Church. Here at the church we are one big growing family, and if you are not a part of that family, we would love to have you! Click here to read our "Constitution And Bylaws"